Linkin Park has posted an open letter to their late frontman Chester Bennington on the band’s official Facebook page. In the note, Linkin Park says Bennington had high hopes for the future. Bennington passed away Thursday (July 20). He was 41. According to the official Los Angeles County coroner’s statement, Bennington’s death has been ruled a suicide. 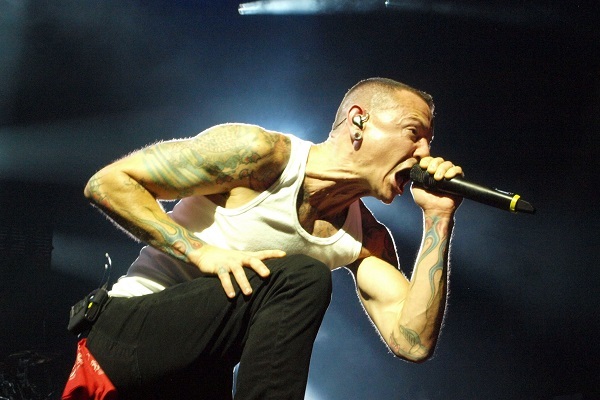 The post also points to a special webpage dedicated to Bennington: Chester.LinkinPark.com.